For users with joint pain, arthritis, and limited mobility can make an everyday task like donning socks or stocking very difficult. A sock aid can make putting socks on easier. 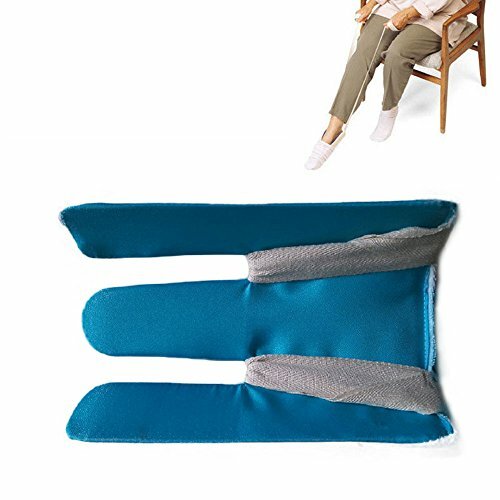 This fantastic and flexible sock aid will be a great helper for arthritis and back pain sufferers.Perfect for people with limited mobility,such as Elderly, Disabled and Handicapped.